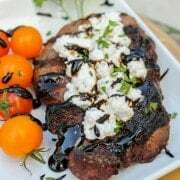 You will absolutely love this goat cheese steak with balsamic glaze — don’t settle for a boring steak! We’re finally starting to get settled into our new house…getting some things on the walls, etc. It’s so hard to manage to get anything done with the kids. I mean, take hanging photos on the walls for example. Can’t do it when they are awake (nails, hammers, trying to get things level…none of these things mesh with toddlers). Can’t do it when they are sleeping because it’s loud as heck. So that leaves the weekend when we’re both home but then there are 24385843582345892398 things to do. I’m so happy to have another friend guest posting today — Karen from The Food Charlatan. She has me craving steak in a major way. Make sure to check out her site…and this steak. Thanks Karen! And it was that awkward moment where someone is making fun of you but the joke’s actually on them because they don’t know what charlatan means. (noun: “fraud,” or, my own personal favorite, “quack.”) But even the biggest fakes can make themselves dinner. I just happen to blog about it too. 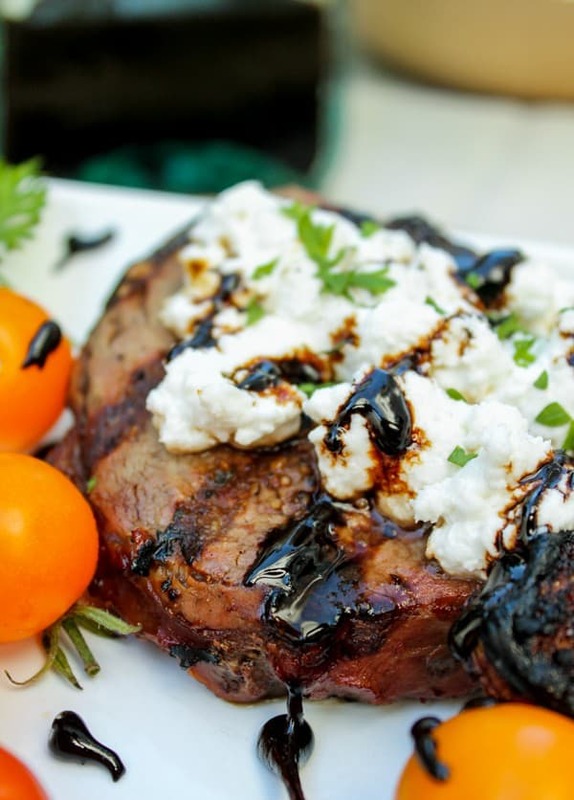 Today we’re adding goat cheese to steak with balsamic. If you are not already REALLY excited about this, just wait for the balsamic glaze. It’s crazy, you guys! If you want to learn more about how to make balsamic reduction make sure to check out that link! There are also a bunch of other great uses for it in that post, so you might want to make extra! I’m in love with this simple meal. Goat cheese makes the world go round. Also, don’t skip the cherry tomatoes. Go to the farmer’s market. The fresher the better! I know it’s September and officially fall or whatever (“My favorite color is October”), but please tell me your grill is still out. This goat cheese steak with balsamic tomato combo needs you. 4 (5-7 ounce) steaks, such as filet mignon, rib eye, etc. Turn your grill on to high heat. In a saucepan, bring the balsamic vinegar to a boil. Stir occasionally for 15-20 minutes, until the vinegar has reduced by about 1/3 and is syrupy. Don’t let it burn! Babysit it. Once syrupy, turn the heat to low and leave it on the stove. Remove from the grill and let rest for about 3 minutes before serving. Drizzle each steak with balsamic reduction. Sprinkle with chopped parsley, if desired. 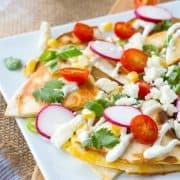 Serve with fresh cherry tomatoes and corn on the cob! Happy Saturday! 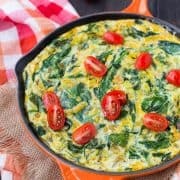 Just letting you know I featured this recipe in my monthly round-up of 25 Deliciously Healthy Low-Carb Recipes from October 2014. Hope a lot of my readers will click over here and try the recipe! Karen!! This is a gorgeous steak. 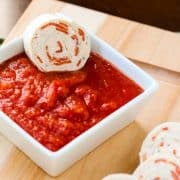 The goat cheese is a perfect topping! I love this combination of flavors. 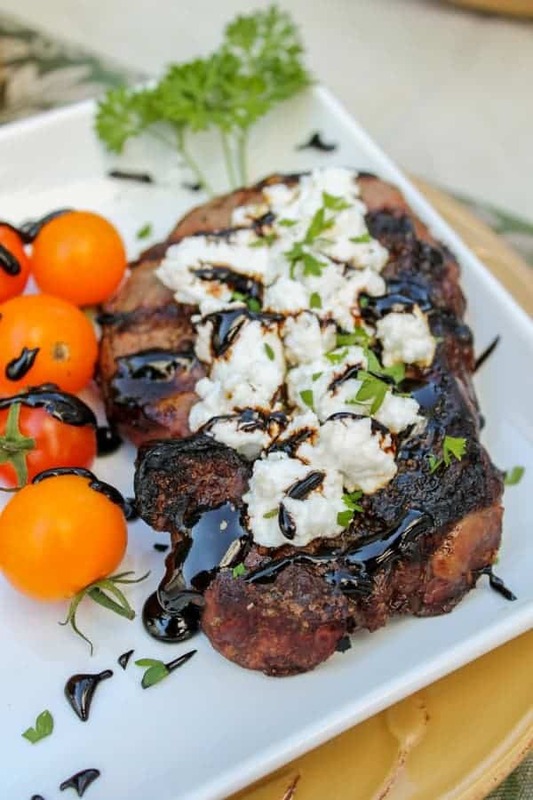 Goat cheese and steak are so good together, so I am thinking with the reduced balsamic it would be heavenly. Great guest post Karen! And good luck with hanging that art work Rachel, that will really make it seem like home I am sure. This is incredible! Love, love, love! Great flavors, and striking photo’s. I wish I had some now. Thanks for having me, Rachel! 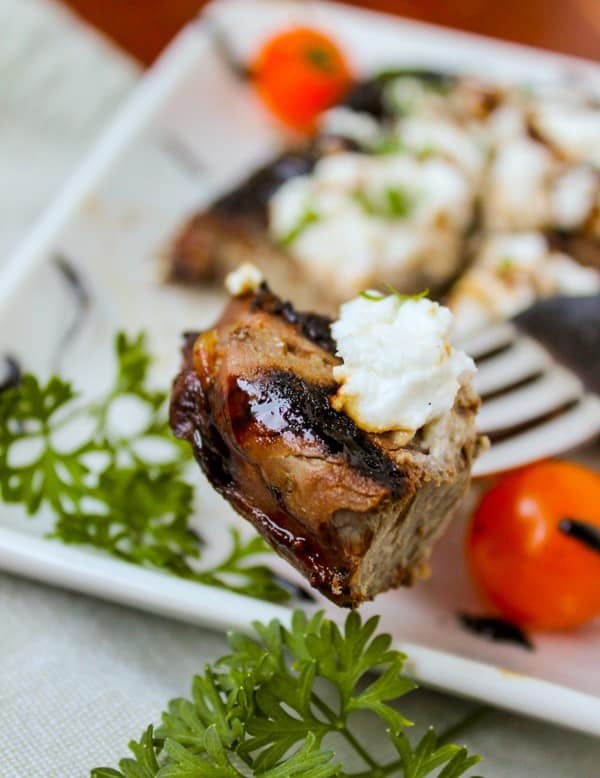 You can’t go wrong with steak and goat cheese! Add in the balsamic glaze and… heaven! Hello, Karen! My mouth is watering here! I already love all three of those things yet have yet to have them together. That needs to change!